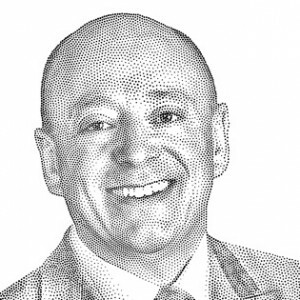 ← How to Turn Good Content into a Great News Story. A quality value proposition is clear, easy to understand, and communicates the specific experience a customer can expect. The proposition must explain how the product or brand is different and superior to alternatives which claim to solve the same problem. Defining these criteria will help create an effective foundation for all your marketing efforts. While the concept behind a value proposition is pretty simple, that doesn’t make coming up with one a straightforward exercise. The chances that you are doing something truly unique are very slim. It’s much more likely that there are many companies doing something comparable to you. The question then becomes how do you stand out in comparison to these other companies? What are you doing that is relevant to the customer? And what are you doing that is relatively superior to everyone else? 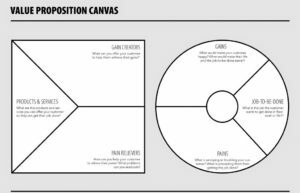 One suggestion is to look at the customer experience methodically, and to fill out an exercise similar to this Value Proposition Canvas. The value proposition is the intersection between what you produce and the reason why people buy it. Make it clear who the target customer is, what you offer them, and how you are different. Remember, the only thing that matters is what your prospect thinks. Just because you think it’s a benefit, the prospect may not. Your products and services do not intrinsically have benefits. They have features and functionality. Not everyone will perceive a feature as a benefit. Some will, some won’t. The challenge is finding those prospects with those problems who will perceive what you have as a benefit. Which leads us into defining the customer persona. Once you’ve decided which to focus on, write on post-it notes what jobs your customers have to do. Don’t just think about functional jobs-to-be-done. Also come up with social activities and emotional charged activities. This entry was posted in Marketing, Strategy and tagged adrian g stewart, Marketing. Bookmark the permalink.